Beautiful Greystone 3 Flat Features a 3 Bedroom unit, a 2 Bedroom unit and a 1 Bedroom Garden Unit. Fully Rehabbed in 2016 with New Kitchens, Bathrooms, Furnaces, Hot Water Tanks, New Electric, Plumbing and Roof. Occupied with Tenants. Just Minutes from Whole Foods, Starbucks, CTA Bus, and Close to Interstate. 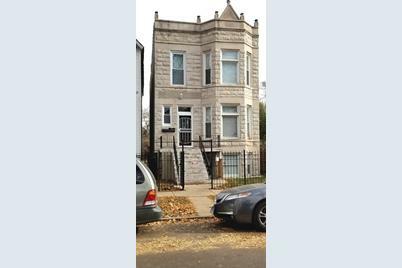 5531 South Carpenter Street, Chicago, IL 60621 (MLS# 10138561) is a Multi-Family property with 3 units containing 6 bedrooms and 3 full bathrooms. 5531 South Carpenter Street is currently listed for $175,000 and was received on November 15, 2018. Want to learn more about 5531 South Carpenter Street? 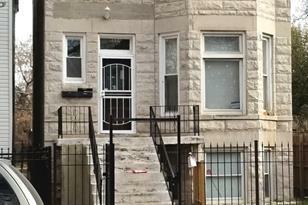 Do you have questions about finding other Multi-Family real estate for sale in Englewood? You can browse all Englewood real estate or contact a Coldwell Banker agent to request more information.